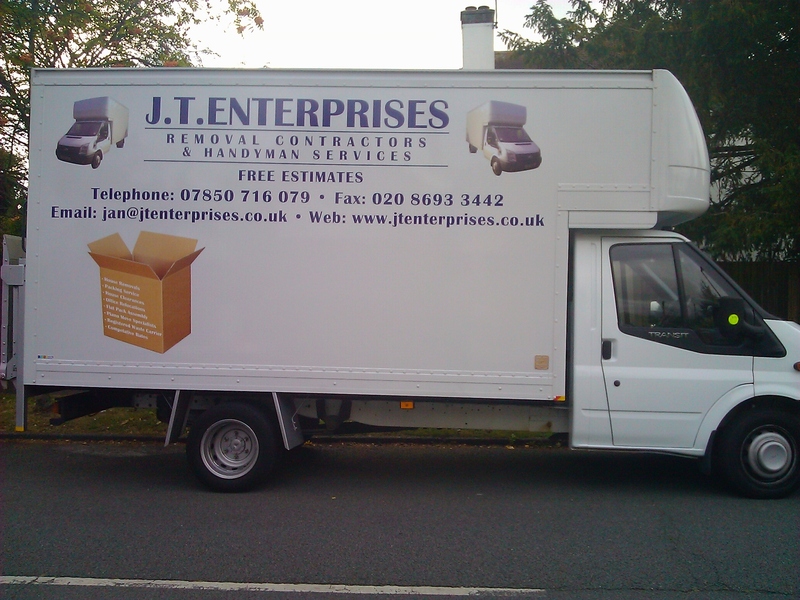 Office Removals on the smart business directory. 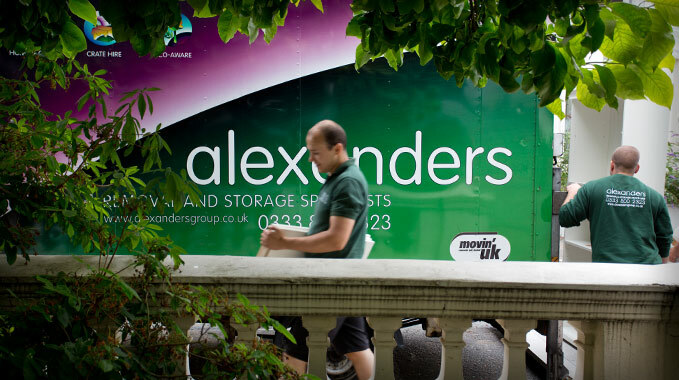 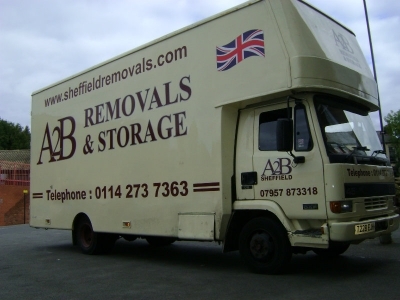 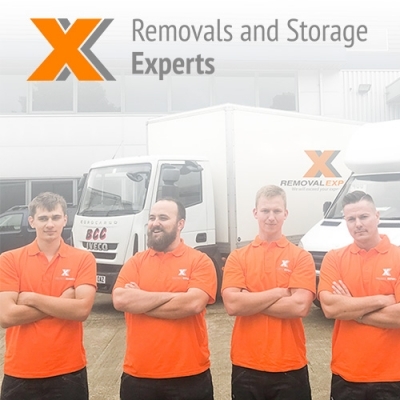 Below you can see business listings listed in the Office Removals Section of our website. 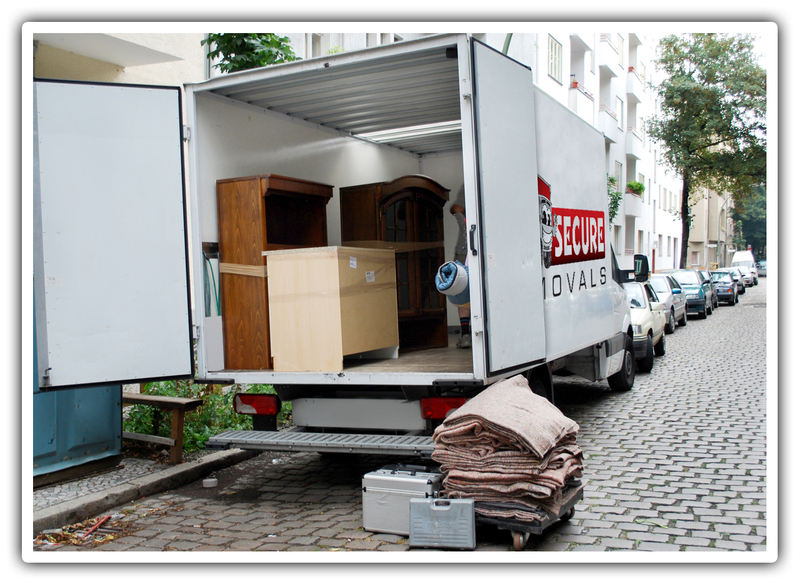 This category was created by the advertisers below.